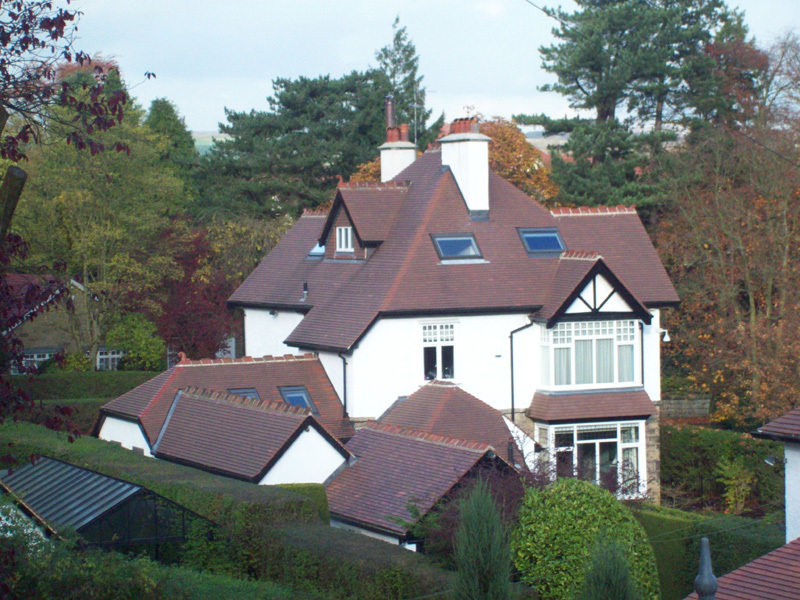 There are specific criteria when selecting the best roof tiles for your home. 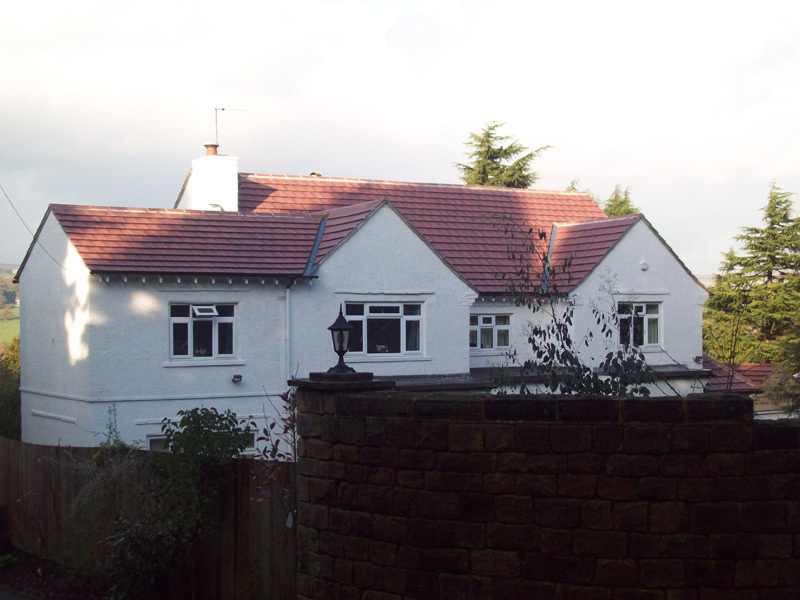 It will need to fit your budget and it also has to be appealing to the eye. 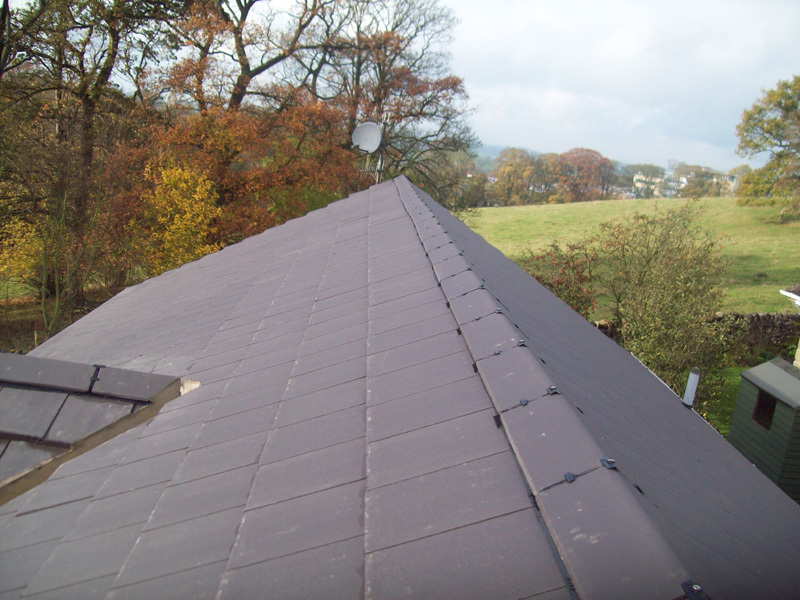 We use tiles from the best manufacturers and we’ll assist you in deciding upon the best tiles for your new roof. 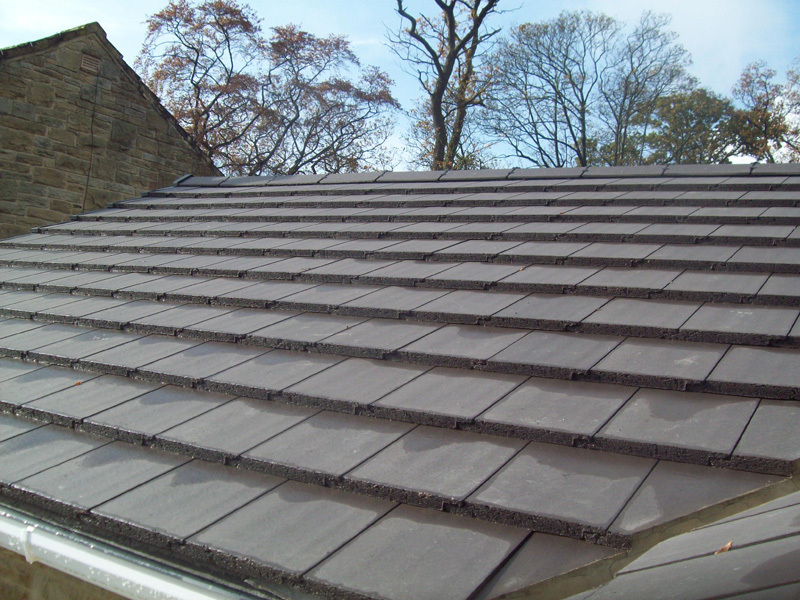 The two main main types of roof tiles are concrete roof tiles and clay roofing tiles. 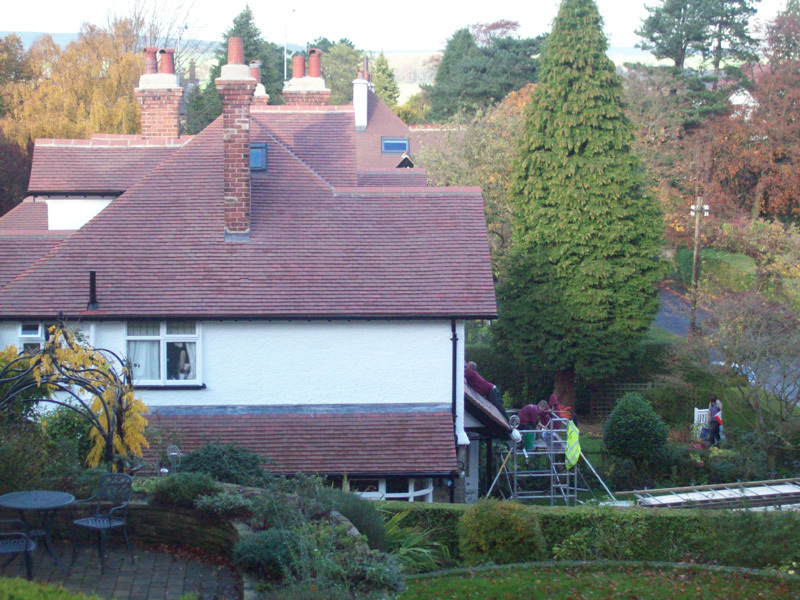 We are able to supply and fix a wide range of clay and concrete tiles which vary hugely. 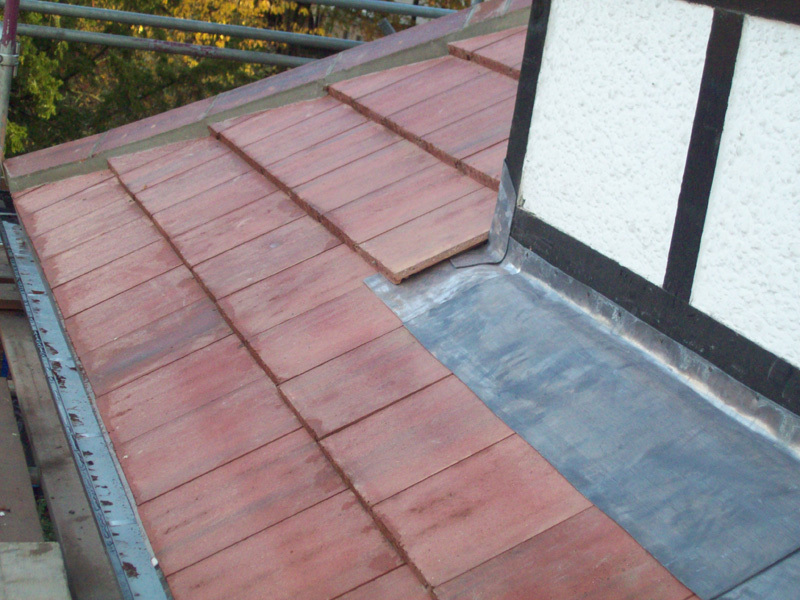 We stock an extensive range of reclaimed clay and concrete tiles which will match your existing roof cover. 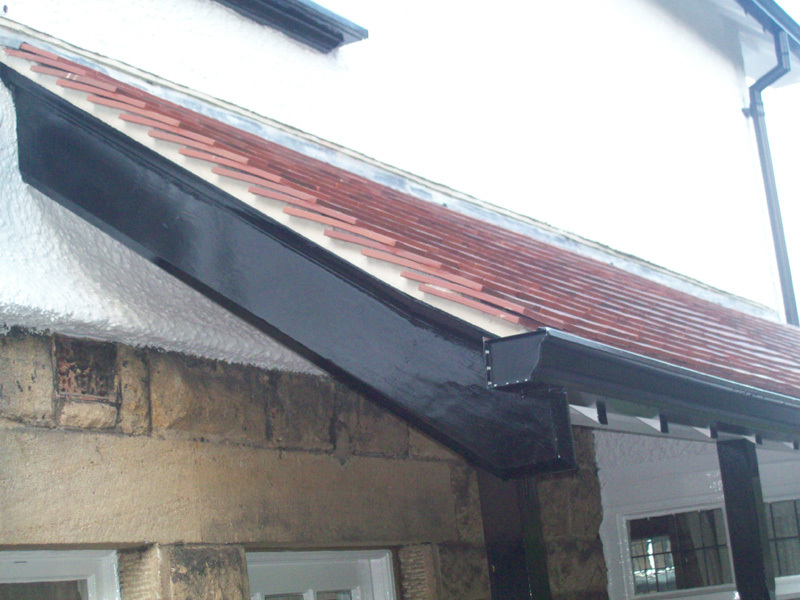 These have purpose made ridge, hips, valleys and other fittings. 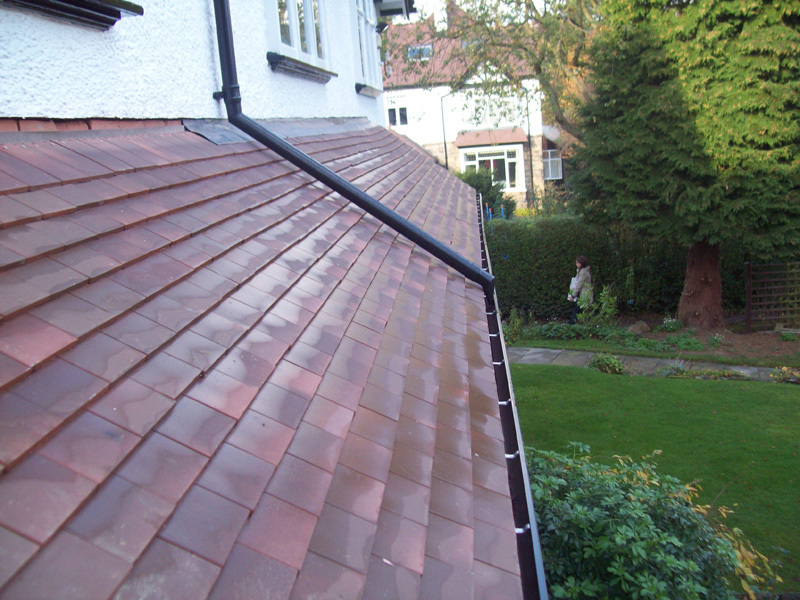 We are able to provide a free survey to ascertain the condition of the tile and expected life expectancy. 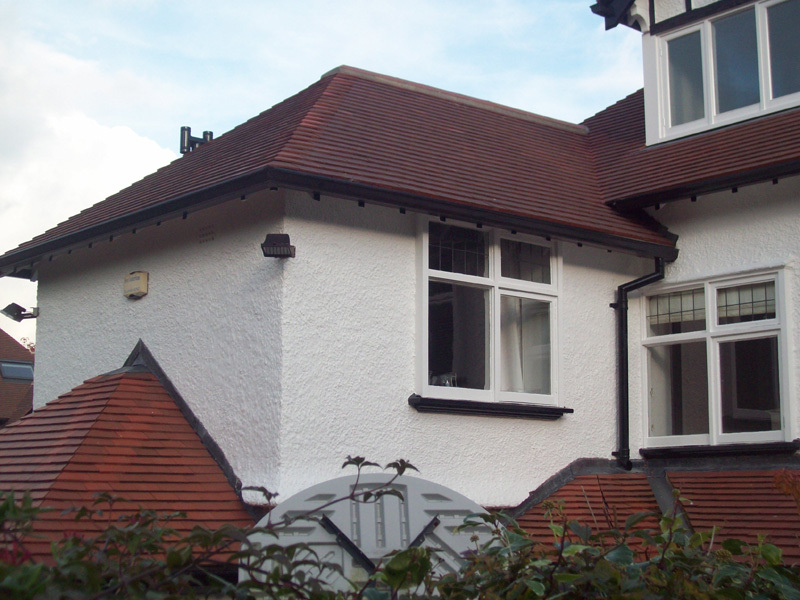 We are supplied by all the main manufacturers of tiles which may provide a cost efficient alternative to replacing your existing roof. 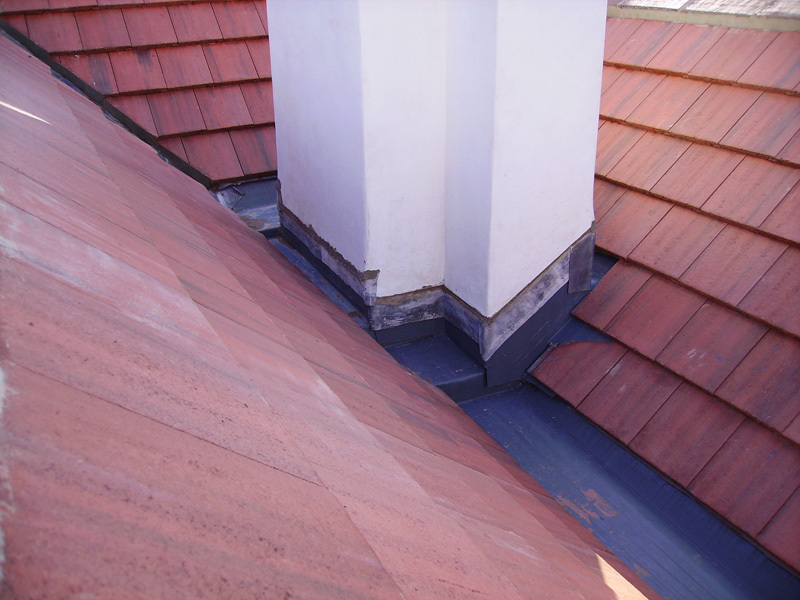 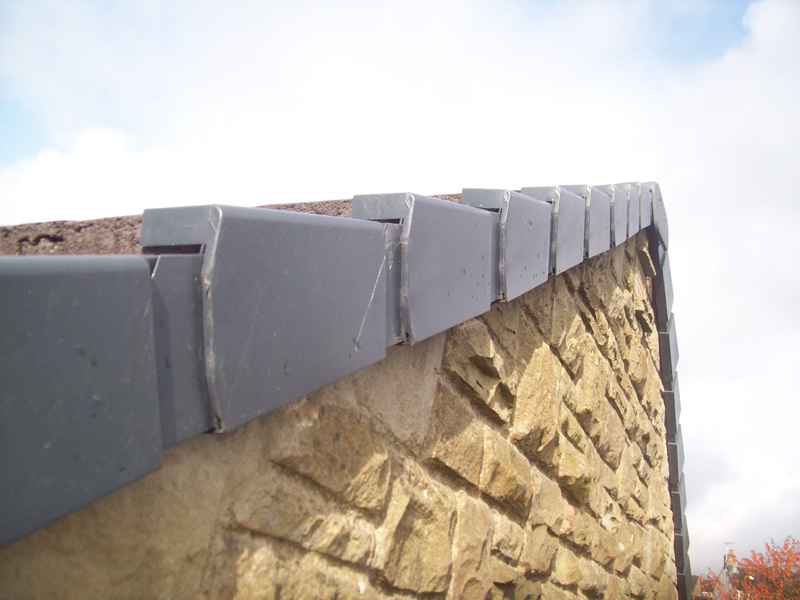 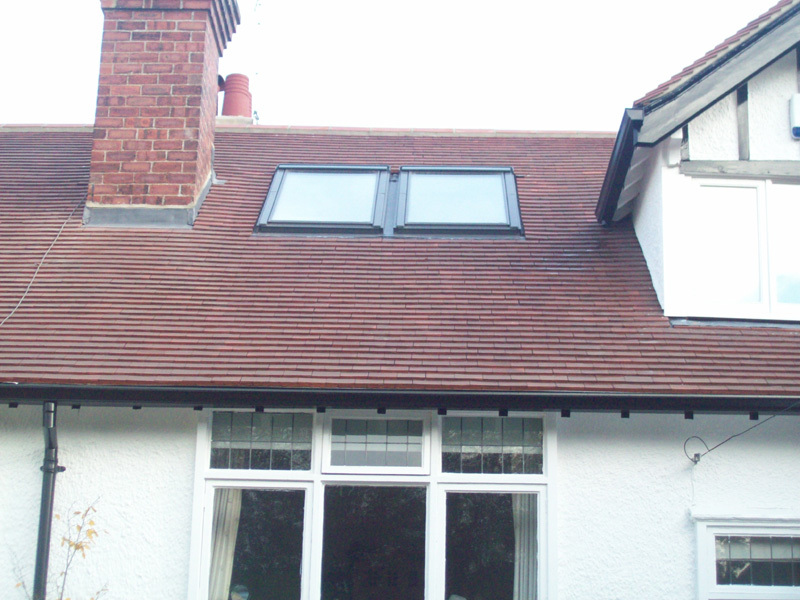 They also offer a maintenance free dry vent ridge or dry verge system. 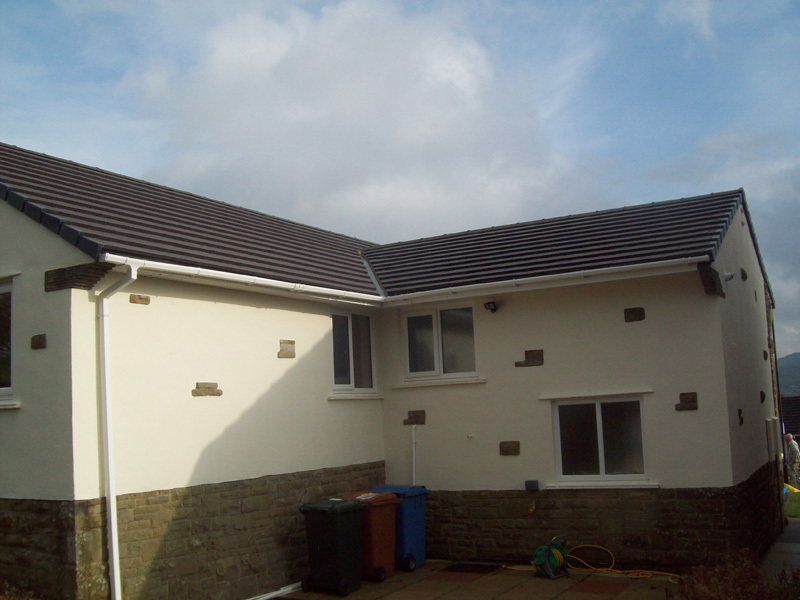 Please follow the links to appreciate the extent of tiles and fittings available. 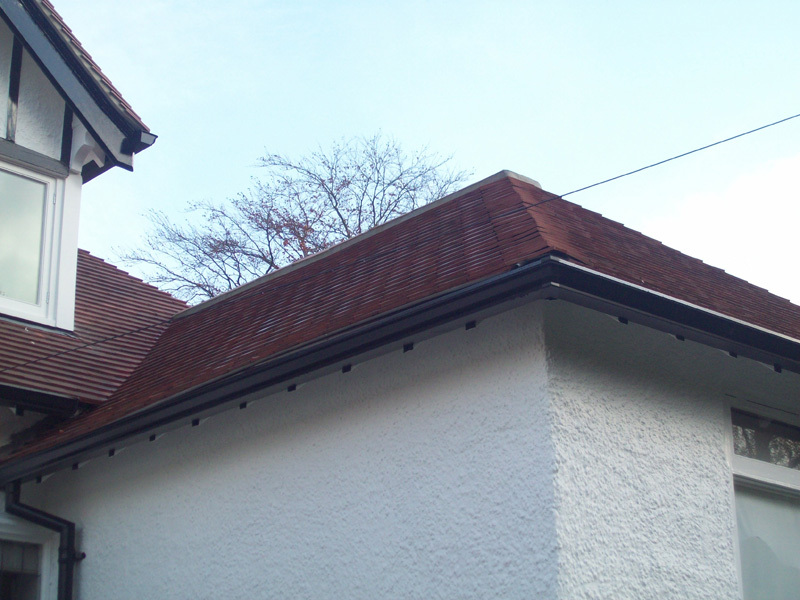 Most of our staff are qualified up to the heritage standard for roof tiling. 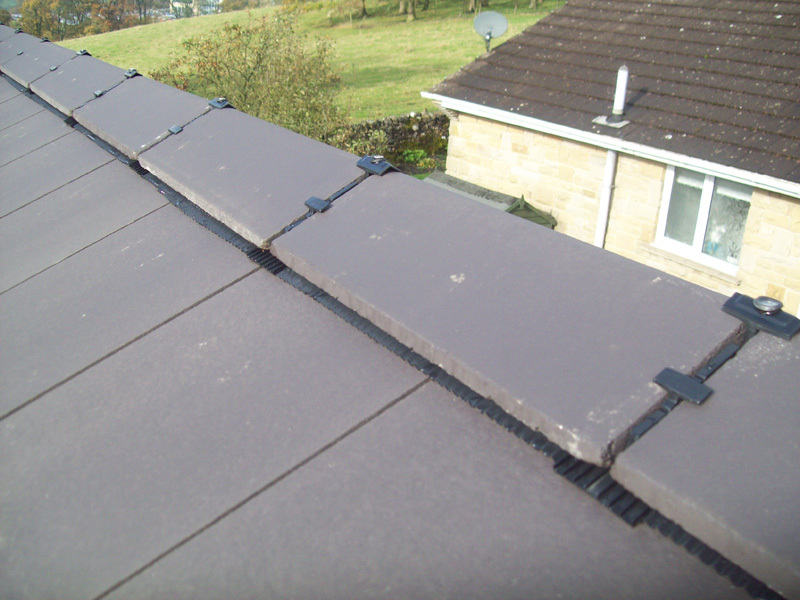 Should you replace more than 25% of your roof tiling it will be subject to a building notice. 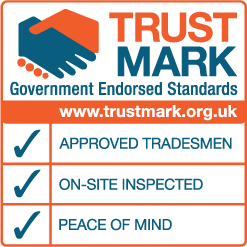 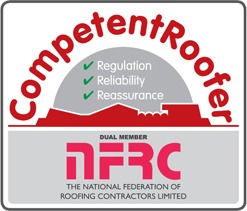 We are happy to carry out the building notice on your behalf and give a 10 year guarantee on all new and replacement roof covers under the trust mark scheme. 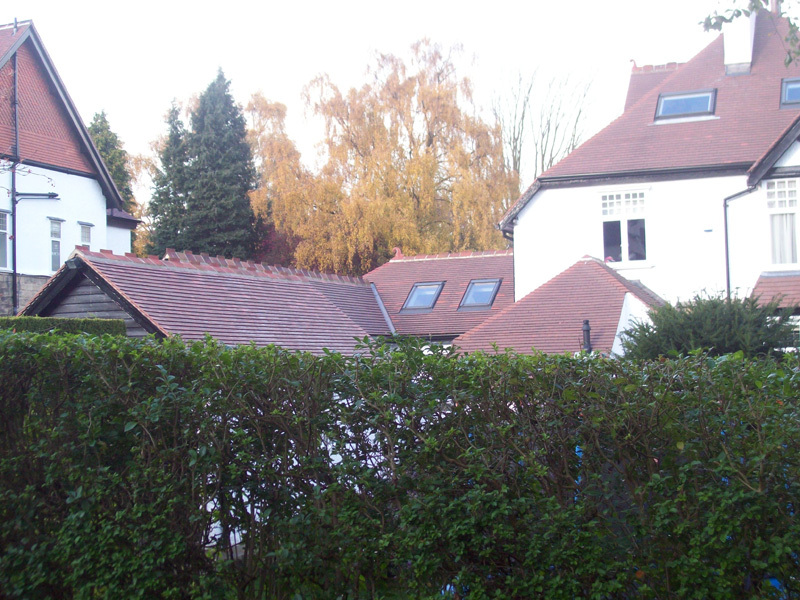 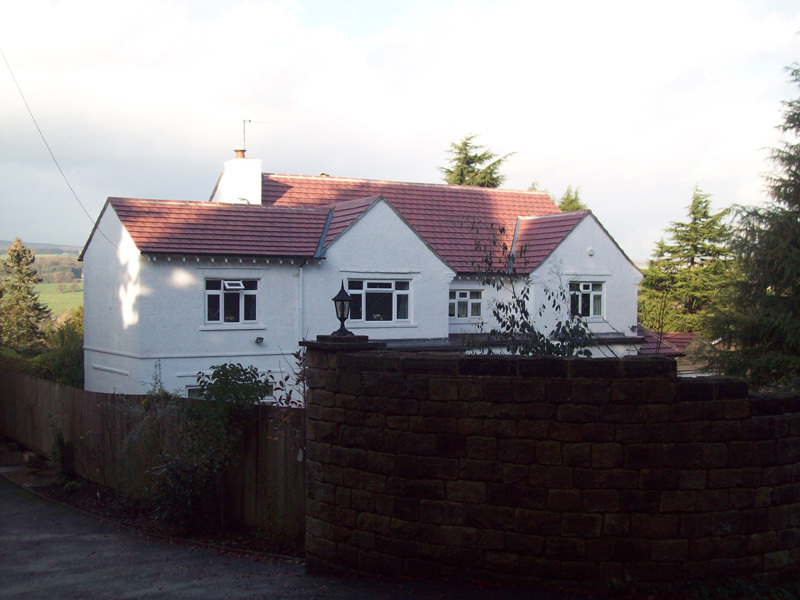 All properties in the conservation area or which are listed may be subject to a full planning application. 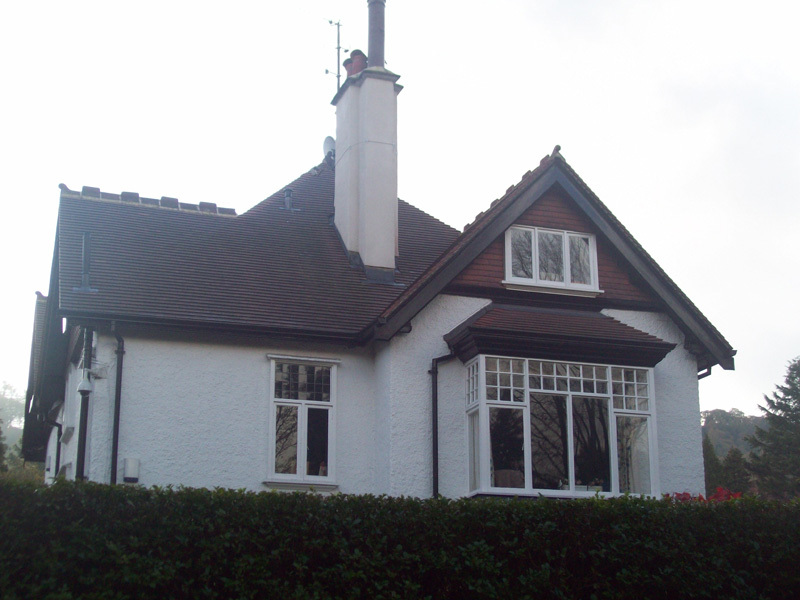 We are able to put you in contact with a local architect should you require his services.